The holidays and gift-giving is right around the corner. What can you get the kids who “have everything” or the spouse or significant other who wants to get in shape but doesn’t want to join a gym or risk injury to his or her joints? Why in-ground trampolines are great is that they are the answer to the questions you have about health, safety and what to give as a great gift that will keep on giving for the rest of the year. 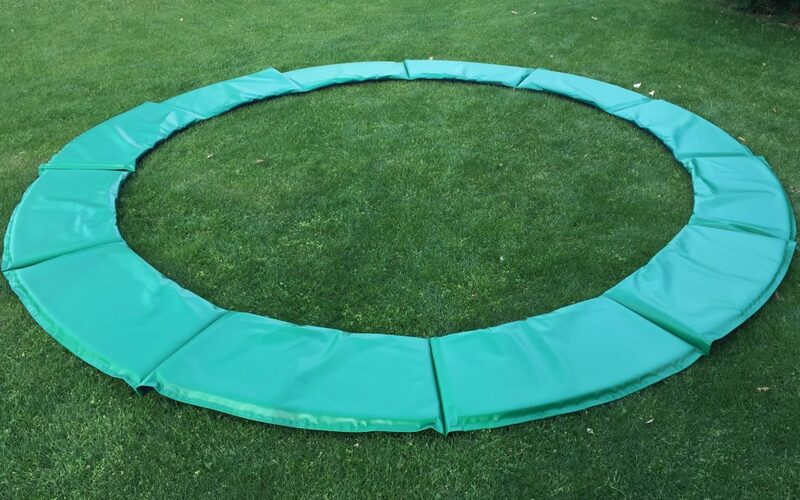 If you have a beautifully landscaped yard and even a swimming pool you certainly don’t want to have a trampoline installed that will diminish the sightlines and an in-ground trampoline won’t interfere. They look great! This the most obvious benefit of an in-ground trampoline. You won’t have to scramble to get onto and off of the trampoline. Your in-ground trampoline won’t get blown away in a windstorm, nor will it top over if people using it get too rambunctious. They do cost more than above ground trampolines, but you are getting a high quality, safer structure for you and your family. They aren’t easy to move. If you choose a spot for your in-ground trampoline, that is where it will stay. End of story… well unless you excavate a new area and move it there. That is certainly an option and the dirt you remove from the new hole can be used to fill in the hole where you’re moving the current in-ground trampoline from. Some people feel an in-ground trampoline isn’t as “bouncy” as an above ground. This is hard to quantify, but if you have the in-ground trampoline properly ventilated it will be as bouncy. There is plenty of time to buy an in-ground trampoline for your children or other loved ones. Imagine the delight on their faces when you show them the area where their new gift will be placed! Or you may be able to install it, tie it in a bow and show it off on Christmas morning! Call us for information or advice on purchasing your in-ground trampoline.